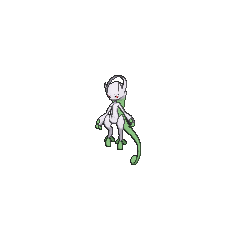 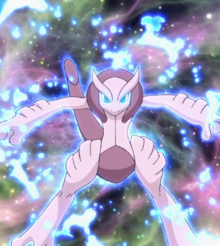 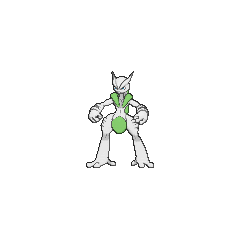 Mega Mewtwo in game: 142 Who? Important notice! 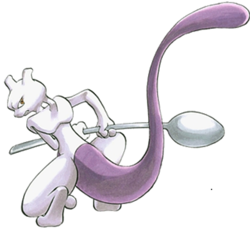 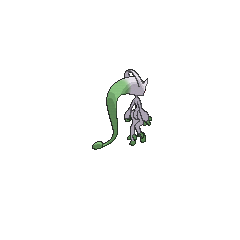 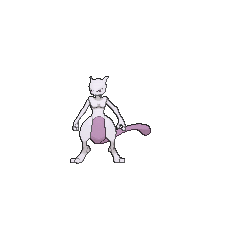 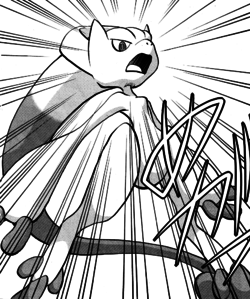 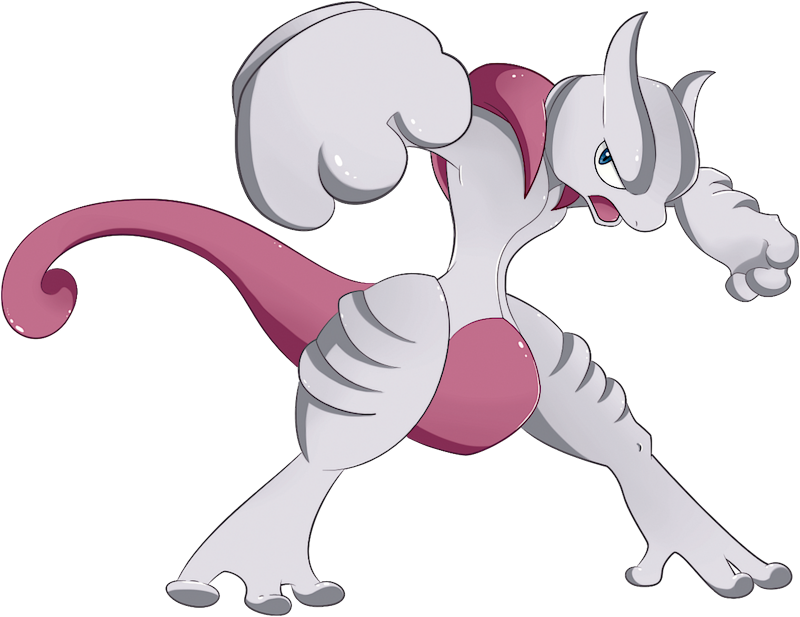 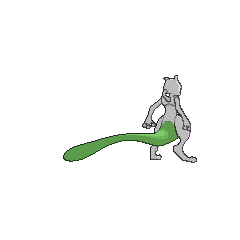 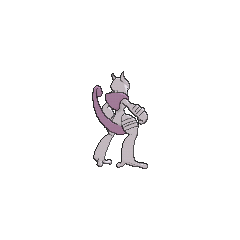 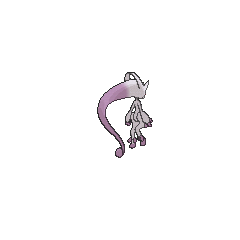 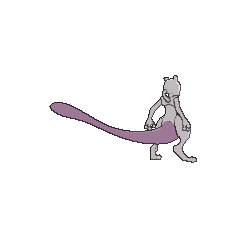 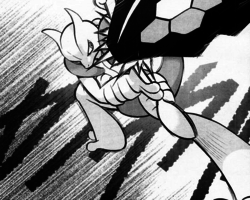 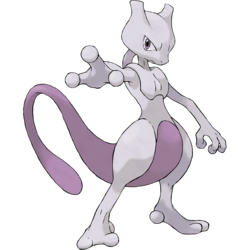 Pokemon Mega Mewtwo is a fictional character of humans.